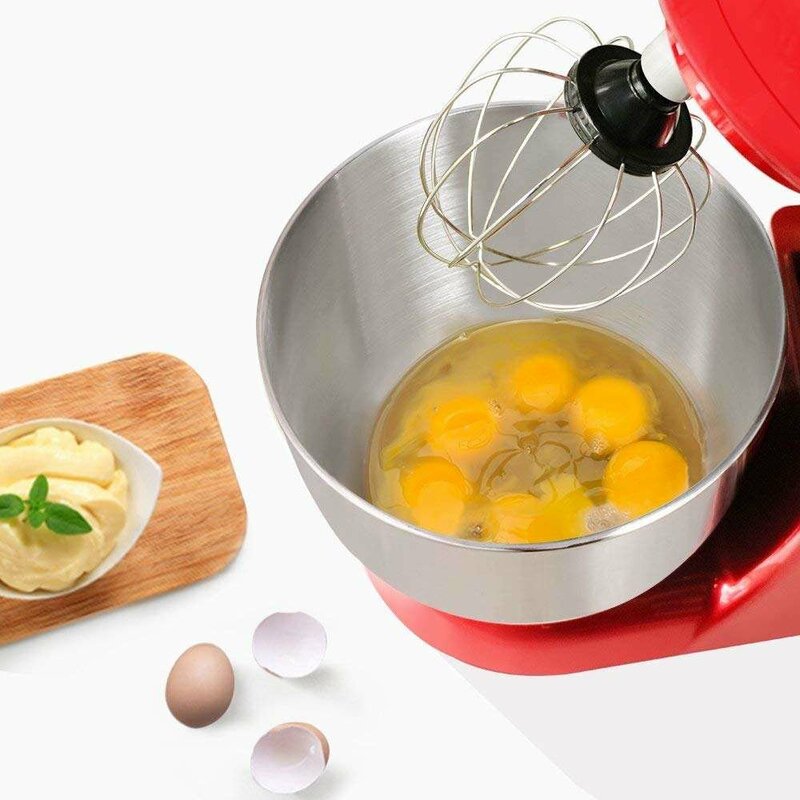 【TAKE YOUR COOKING SKILLS TO A WHOLE OTHER LEVEL】The Litchi ultimate stand mixer is here to make your life easier and your recipes 100% mouthwatering! 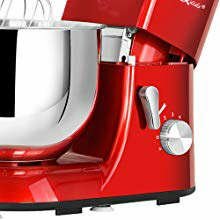 【MIGHTY 650W MOTOR FOR LIGHT & AIRY DOUGH】Features a powerful 650W motor with handy 6-speed control and a pulse function for exceptional kneading and mixing performance! 【FOR ALL PRO & AMATEUR BREAD BAKERS & PASTRY CHEFS】For easy access to your mixture and 4 different accessories: a whisk, a C-dough hook, a Y-shaped mixing blade and a flex flat beater! 【THE PERFECT HOUSEWARMING OR WEDDING GIFT IDEA】The convenient, time-saving and elegant design will surely have them ecstatic! 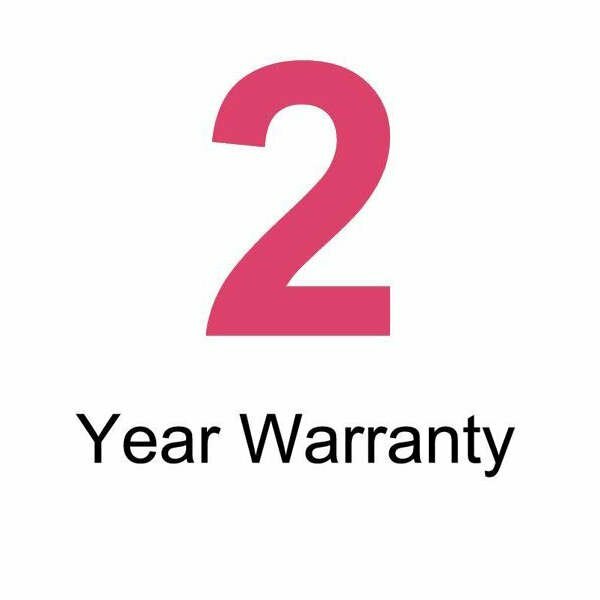 【100% DELICIOUS FROSTING & COOKIE DOUGH OR YOUR MONEY BACK】Register the product for 30 day money back guarantee and our exclusive 2-year warranty!! Finally, The Secret Of World-Class Pastry Chefs And Bread Bakers Is Revealed! Looking for a convenient and durable kitchen multi-tool to replace all those flimsy accessories? 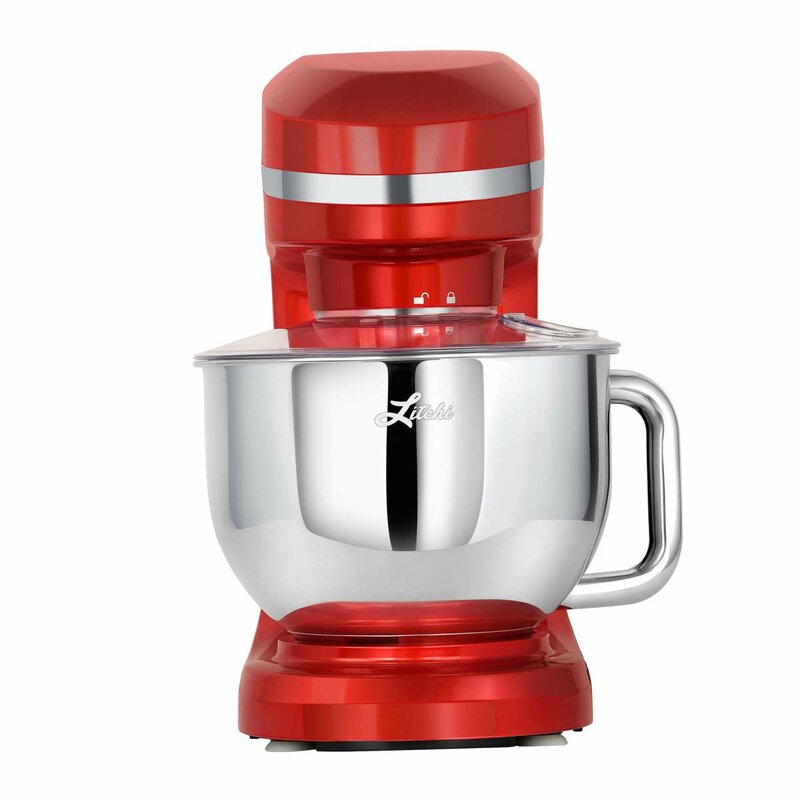 Need a powerful and reliable stand mixer to help you cook all those incredible recipes? Want to spend less time cooking and cleaning and more time enjoying your food? 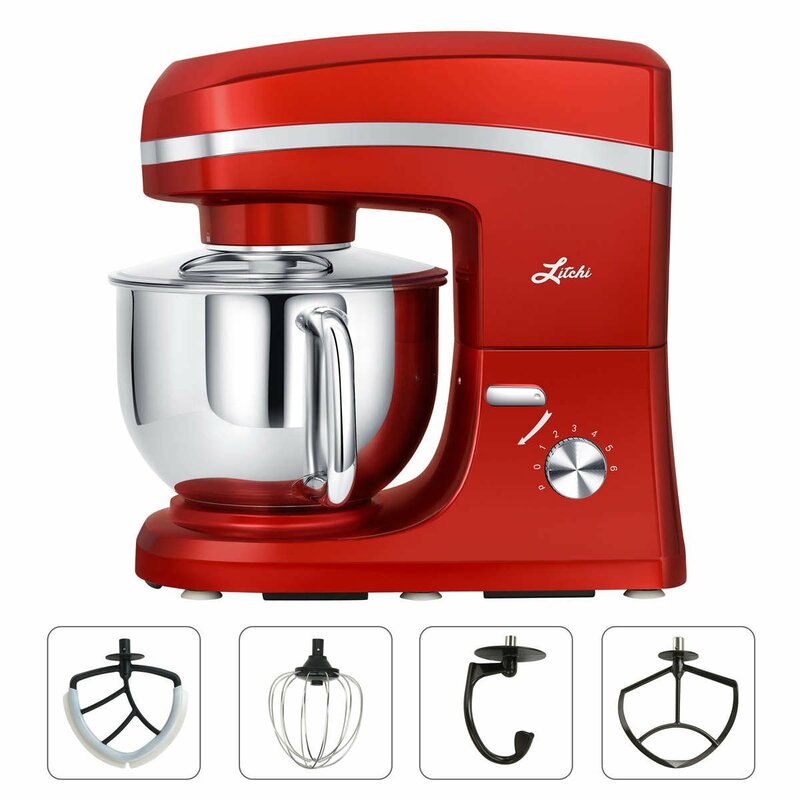 Presenting The Ultimate SM983 Red Stand Mixer By Litchi! 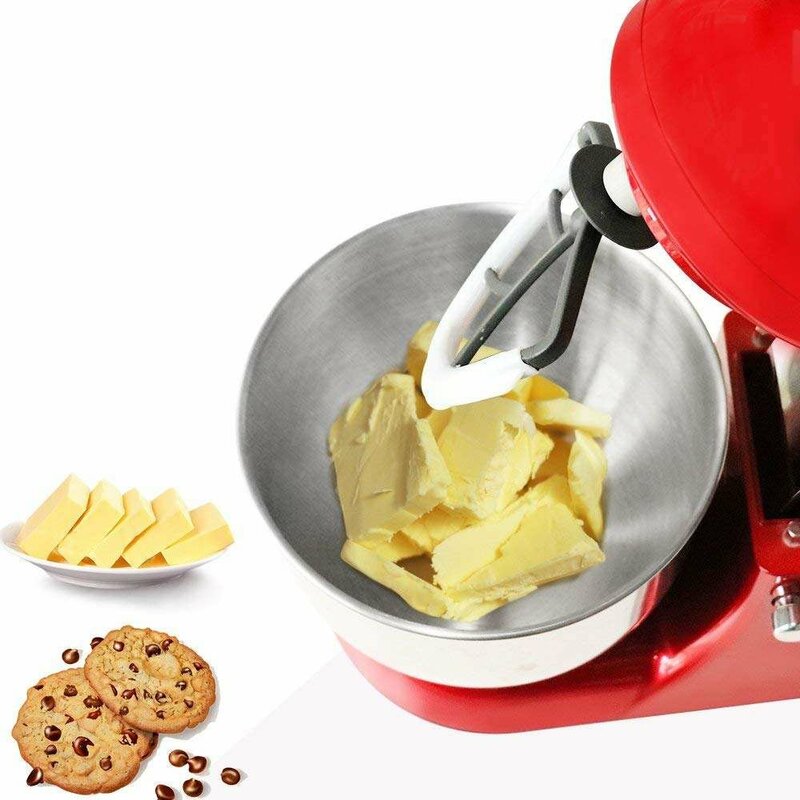 mighty 650W motor mixer will make mixing dough a breeze! And the best part? Not only will you be able to mix dough for all your favorite recipes effortlessly, but the modern and chic design will also make a design statement on your countertop! Don't hesitate! Impress everyone now! CRISP & CHEWY COOKIES FOR THE WHOLE FAMILY! The 5.5qt stainless steel mixing bowl is larger than almost all alternatives and features an ergonomic handle, so you can easily make dough in larger quantities without wasting time. 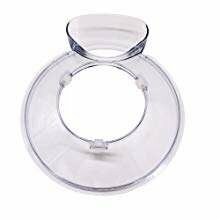 Plus, the practical, detachable and transparent splatter guard cover will keep your kitchen and clothes splatter-free and spotless! 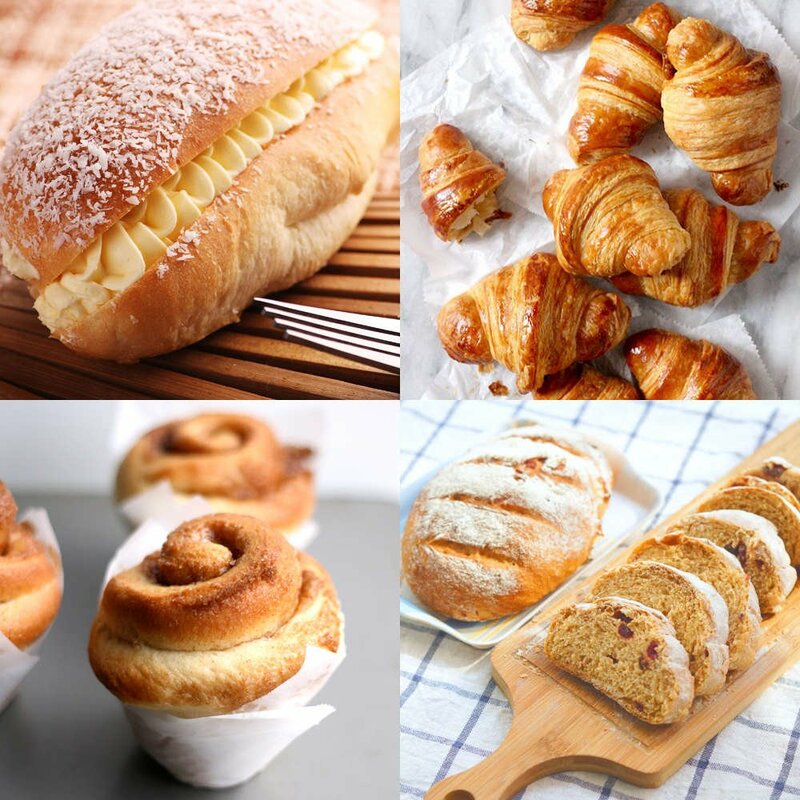 SATINY FROSTING & AIRY BREAD DOUGH EFFORTLESSLY! 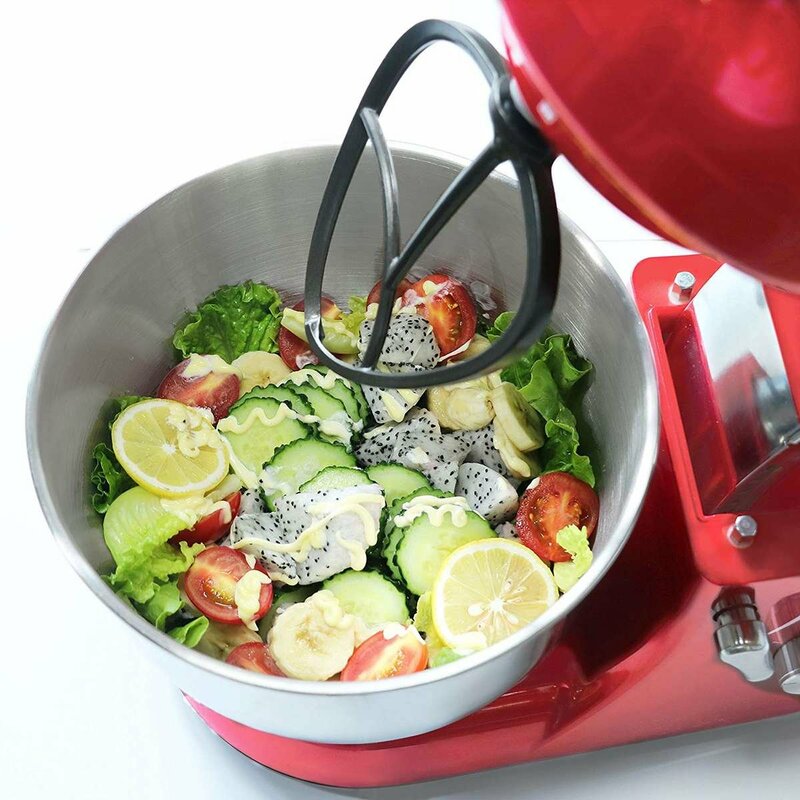 Unlike low quality alternatives, the parts of Litchi food stand mixer will make cleaning it as simple as 1, 2, 3! All you have to do is slip the bowl and beaters in the dishwasher and you're good to go! Save up to an hour of cleaning every time you want to bake bread or cookies by choosing our mess-free and washable stand mixer! 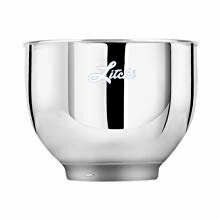 5.5QT stainless bowl provide sufficient capacity to meet you need and it is easy to clean. 6 speed settings range from very fast whip to a very slow stir, so it can be used in different occasions. Splash guard prevents splash and splatter when using Litchi stand mixer. Tilt-head design allows easy access to its attachments (by using small knob), so you can add ingredients more easily. 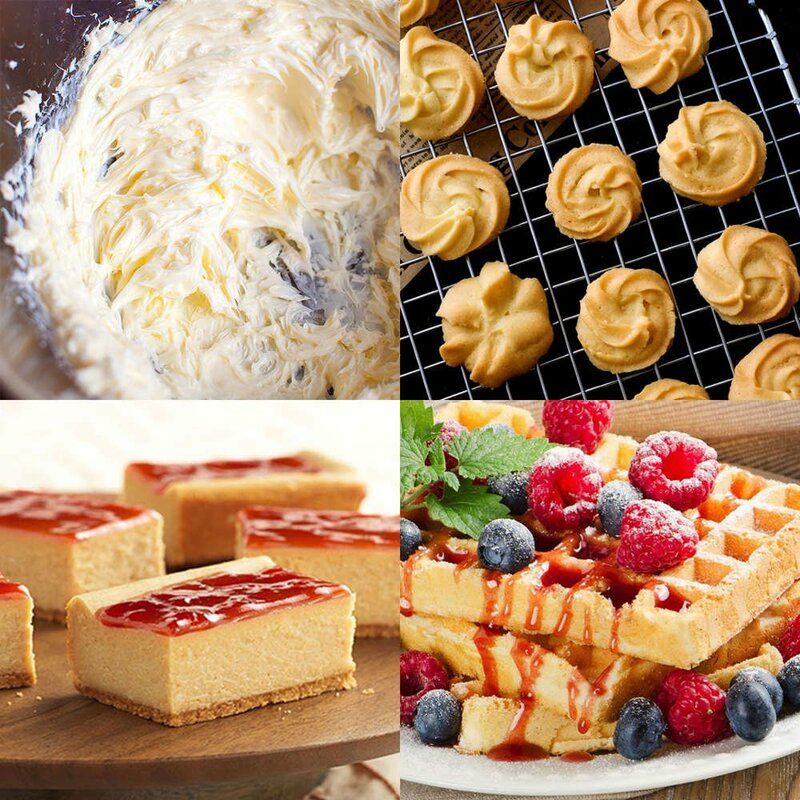 Quickly incorporate air into ingredients for fluffy whipped cream, perfect boiled frostings and cakes with whipped egg whites. 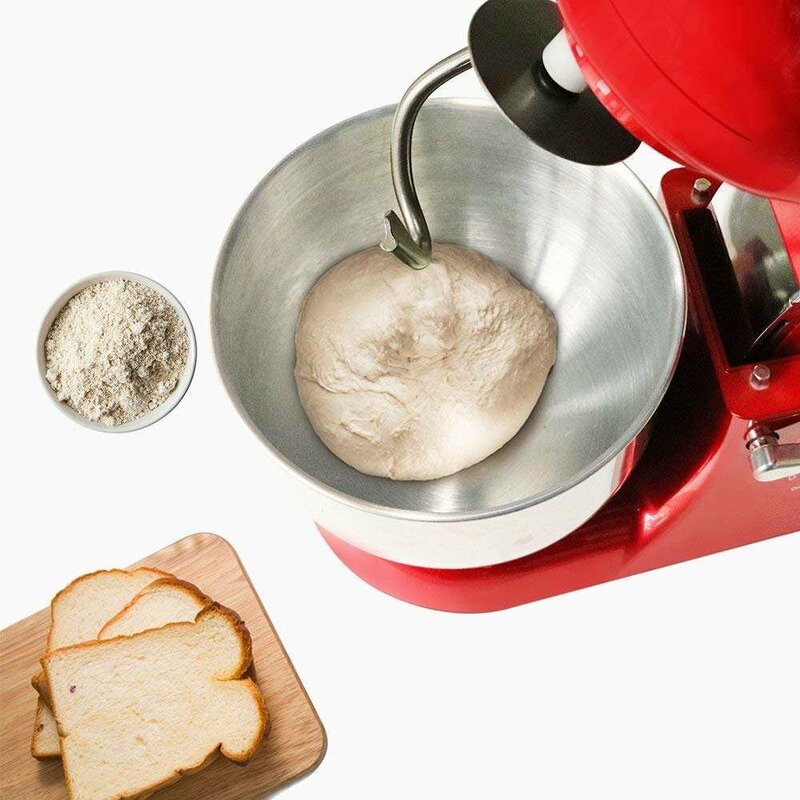 Mixes and kneads yeast dough with ease, saving you both the time and effort of hand kneading. Perfect for quickly and thoroughly mashing potatoes, mixing cake batter and cookie dough and so much more. Provides great scraping performance for more thorough, faster ingredient incorporation. Do not use to mix dough! Now you can finally make pizza dough, bread, creamy mashed potatoes, cupcakes, cakes, croissants, cookies, pancakes, pretzels, bagels, meringues and frosting effortlessly in minutes! Amazing and Easy to use!! I was really hesitant to try a mixer brand that I hadnt tried before or even heard of but I am SO happy i took a chance on this mixer. 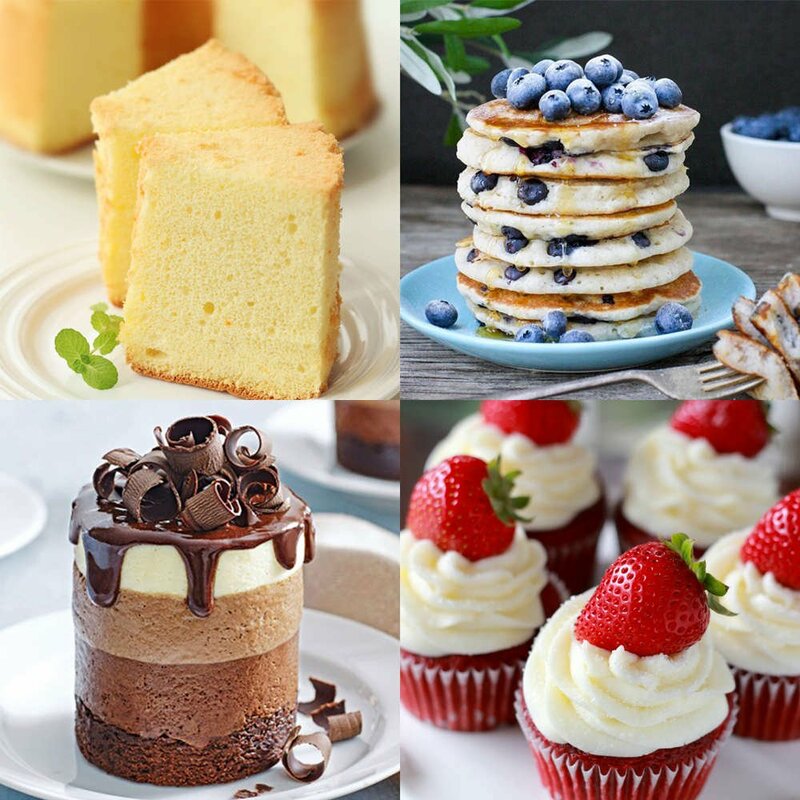 I have made cakes and cookies and more in the three weeks I have had it and each recipe turns out amazing. The mixer is definitely a bit louder than a Kitchen Aid but I dont mind that. I really like the bowl of this mixer. It is sturdy and looks like it wont bend under use. The splashguard was hard to get off the first time but now it comes off and on like a breeze. The beaters, whisk and dough hook clean easily. The best part is that all removable pieces are dishwasher safe! Definitely glad I took a chance on this mixer. I made my first sausage tonight in my whole life! It turned out so good and we are very happy. The mixer was so easy to clean and worked as advertised. If you're hesitant to buy an expensive stand mixer this one works great at a reasonable price. 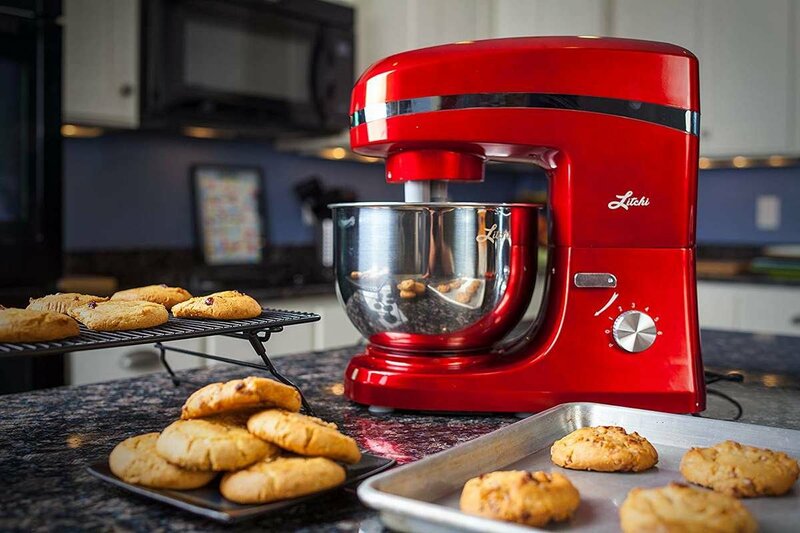 This stand mixer is perfect for any home baker! I was always a little concerned about spending hundreds of dollars on a stand mixer I might never use, but I finally decided to get one to help me with making bread. The price tag on this stand mixer (at the moment $140) is significantly better than other comparable mixers on the market. This might not have a well known brand name but it has all the power and features you'll need. The 6 speeds are good for everything from slow kneading to fast whipping. The 4 heads let you deal with doughs, liquids, batters, and anything else you'd need to mix. And all the mess is contained within the bowl for easy cleanup which probably makes it worth the price itself considering how messy it can get when I bake. I got the red model and the color did not disappoint. And a final feature which really shouldn't be understated is the suction cups on the bottom. It holds the mixer in place even when it's whirring on its highest speed. The only problem was the box arrived with a tear in the bottom but the contents were totally undamaged so it wasn't enough to make me remove a star. 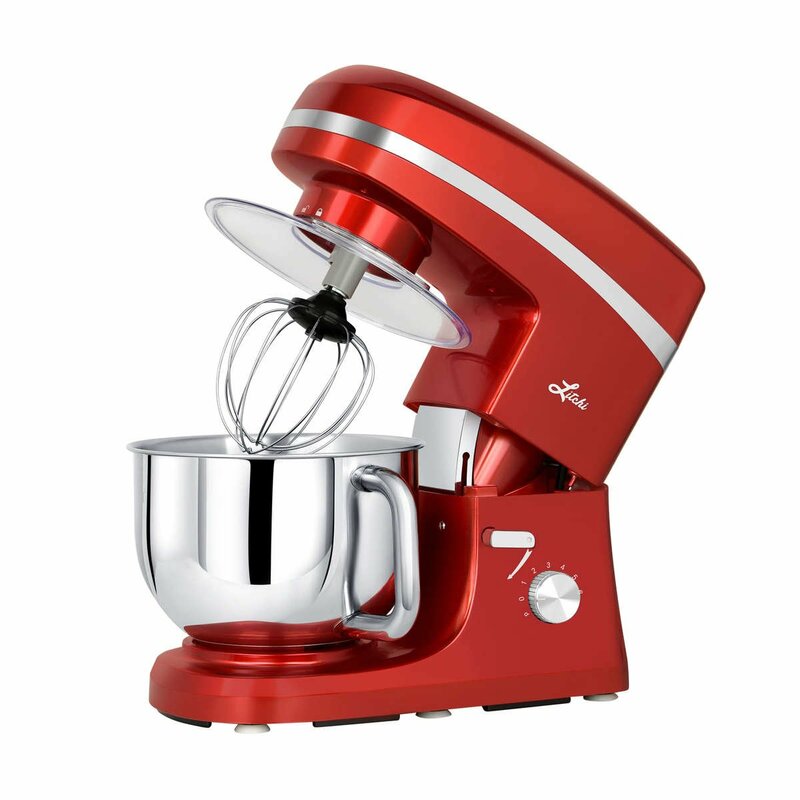 Overall a fantastic mixer for a great price. Nice mixer! I wanted to get a stand mixer for our beach home but didn’t want to spend a lot of $$. I have a Kitchenaid mixer and I really like it but decided to give this a try since it was a lightening deal. I purchased the silver and it’s very nice. I like the color and it’s not too loud when running. 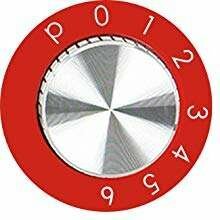 The silver power knob was scratched and rough so I emailed the company and was sent a replacement right away. The attachments are not as “heavy” quality wise. They are thin and lightweight so time will tell how that will go but for the much cheaper price point I’m very satisfied.